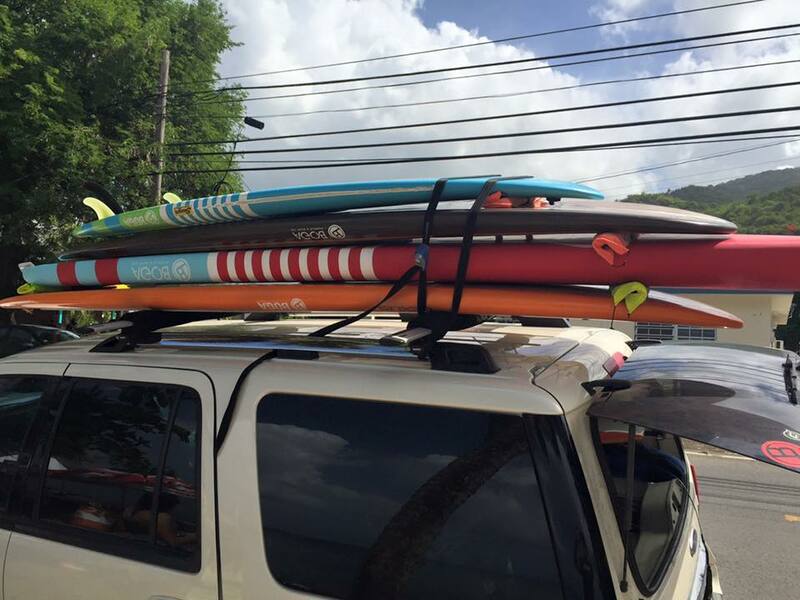 On the Southern Central shoreline of the majestic island of Puerto Rico is where you will find a group of passionate SUP enthusiasts. 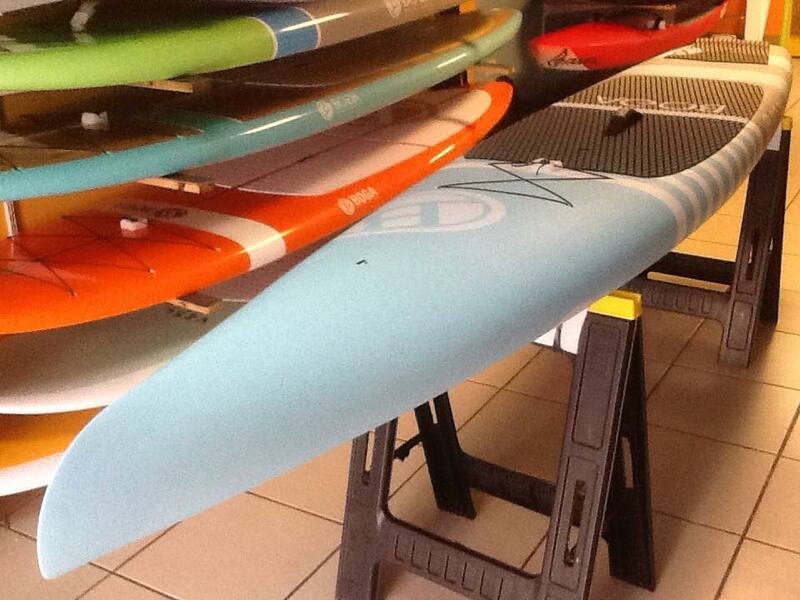 Fueled by the love of the water and water sports, The SUP Shack is our featured BOGA retailer of the week. 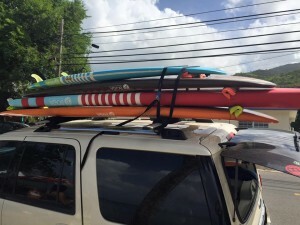 With deep roots in the surf and water cultural, Stand Up Paddleboarding has become one of the most sought after activities for locals and visitors in this tropical paradise. 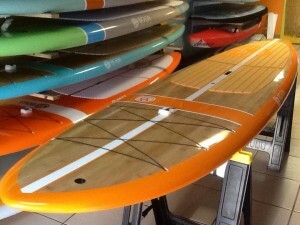 With numerous SUP races being held in Puerto Rico the sport is growing rapidly and becoming a SUP Mecca. 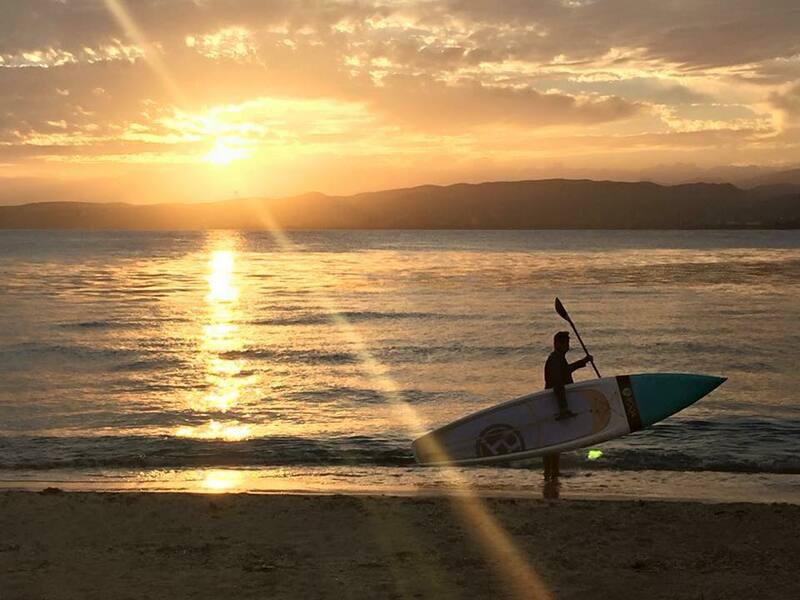 During the Summer, Fall, Winter and Spring the tropical weather, wind and waves opens up numerous opportunities for paddlers to experience ever aspect of SUP from surfing to downwinding. 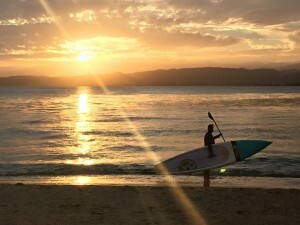 And if you are seeking a mellow experience the area has many calm waters to paddle and explore Stand Up Paddleboard Yoga. If you are interested in visiting a true water paradise add Puerto Rico to your list. 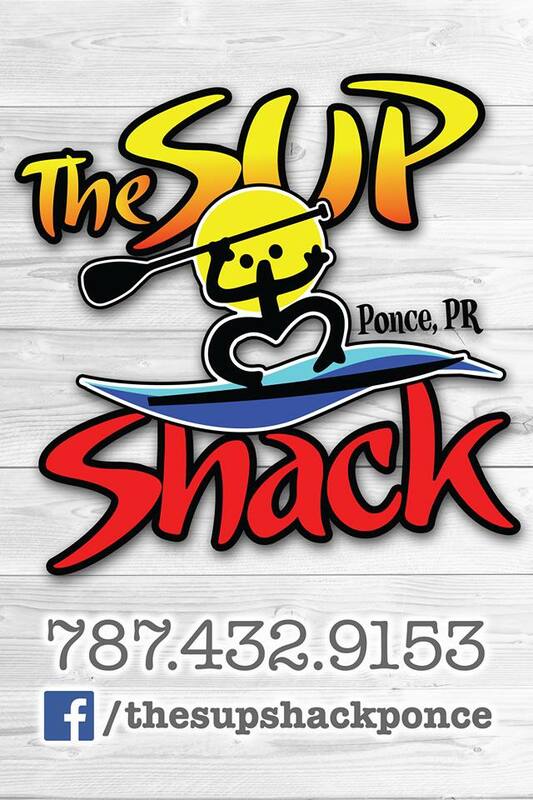 And make sure you reach out to our good friends from The SUP Shack, not only are they great people but amazing and knowledge paddlers themselves!